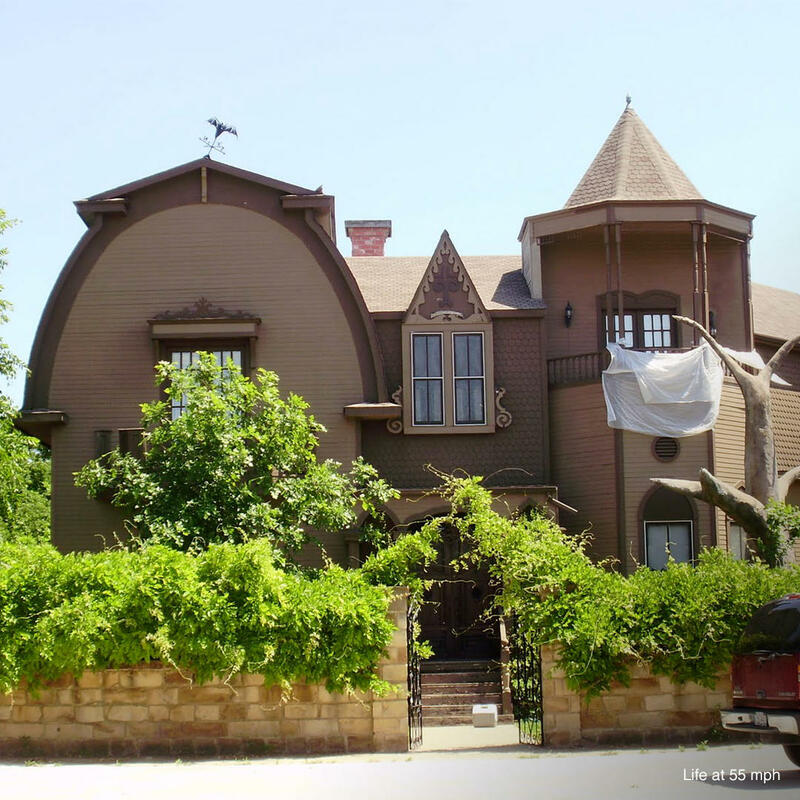 The McKees are diehard fans of The Munsters and set out to build their dream home as an exact replica of the show's mansion. The McKee mansion is copied in minute detail, the blueprints, exterior, and interior design created from the show itself. You can't stop by unannounced and you can't park your car to snap pictures - the busy road can be treacherous with speeding drivers. You'll have to have your shotgun passenger snap pictures as you roll past. Otherwise, plan your visit for the Halloween party they hold every year.